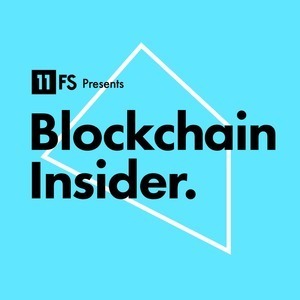 We found 1 episode of Blockchain Insider by 11:FS with the tag “emoney”. On this week's episode, Simon and Sara sit down with Aman Kohli and Ryan Radloff to talk about the latest news in blockchain. Colin also has a great interview with Michael Sonnenshein from Grayscale investment.